COURSE LENGTH: 2-Day course 8:00A – 4:30P each day. Range fees of $16 per-day are the responsibility of the student, and can be paid directly to your Instructor on range day. 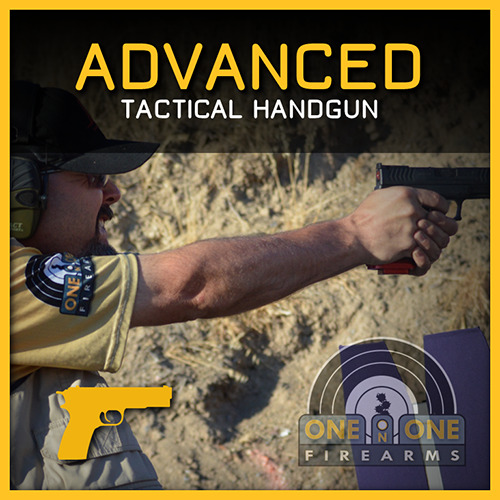 COURSE OPEN TO: You must have successfully completed our Handgun 2 class. We will consider substitution on a case by case basis. The could include having verifiable IDPA, USPSA or 3-gun completion experience or training with nationally recognized instructors. We have to be familiar with their class curriculum! RANGE FEES: Range fees of $16 per-day are the responsibility of the student, and can be paid directly to your Instructor on range day.